In a joint statement, the Second Amendment Foundation and Citizens Committee for the Right to Keep and Bear Arms congratulated the nation’s gun owners for making possible Tuesday’s victory that will send Donald J. Trump to the White House in 2017. This year’s race for the White House is like no other in our history. Hillary Clinton has made it clear that, if elected, she will come after our firearm freedoms on her very first day in office. So it’s no exaggeration to say that the Second Amendment is on the ballot this November. Recently, I had the opportunity to sit down with Donald Trump, the Republican presidential nominee, to discuss our right to keep and bear arms and what’s at stake for America’s gun owners in this election. Chris W. Cox: Mr. Trump, I’d like to begin with an issue of concern to many gun owners. In your 2000 book, The America We Deserve, you stated that while you oppose gun control, you support the federal ban on semi-automatic firearms—the so-called “assault weapons” ban—and also support a longer waiting period to purchase a firearm. During this election, however, you’ve repeatedly pointed out you oppose gun and magazine bans and only support background checks that are instant, accurate and fair. Would you say your position has evolved on these issues? Donald J. Trump: Absolutely. Over the past 15 years I’ve learned a great deal about how we can protect the good people of this country from those who mean to do us harm. Gun control is not the answer—protecting the rights of law-abiding citizens is the answer. Furthermore, gun bans don’t work. Studies were done after the 1994 “assault weapons” ban expired. They clearly showed that the ban didn’t protect anyone, didn’t reduce crime. It just made it harder for law-abiding citizens to protect themselves with the firearm of their choice. Like with all things, I believe in what works, and gun bans don’t work. I have two sons who don’t just believe in the Second Amendment, they live it. 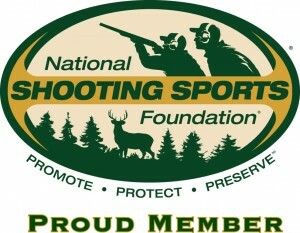 They hunt, target shoot, shoot competitively and carry firearms for personal protection. They’re NRA members, and so am I. I also have a concealed-carry permit. Our commitment to the Second Amendment is unshakable. Of course, we all know by now that the democratic front-runner in the 2016 race for the office of the President of the United states has made gun control a major part of her platform, which includes vowing to attack gun rights on her first day in office if elected. That is a given, since her name is on some of the worst Second Amendment-violating legislation in the United States from the last time she was in the White House. However, following the passing of of Justice Antonin Scalia (often the deciding opinion on Second Amendment cases before the SCOTUS), the implications of this election go much further and will have much longer lasting repercussions. Justice Scalia’s vacant seat will be filled by someone appointed by the president we elect in November. With the balance of the Supreme Court at stake, this election will affect our constitutional rights. It is crucial that all gun owners and Second Amendment supporters register to vote, become informed about candidates’ positions, and on Election Day, #GUNVOTE. Don’t risk your rights! Here is a real shocker. As we guessed in our comment on our previous post about a petition to allow firearm carry at the Republican National Convention, the Secret Service does not want a bunch of random armed people around the event. They are apparently still expecting a fair turnout of loons, as Cleveland shells out a $1.5M brokerage fee to AON Risk Services for a $10M “protest insurance” policy for the event. The Secret Service says only authorized law enforcement will be allowed to carry firearms at the Republican Party nominating convention, ignoring an online petition calling for convention attendees to also be permitted to carry them. The petition, started anonymously last week on Change.org, has attracted the signatures of over 50,000 people who said they want the Quicken Loans Arena in Cleveland, which is hosting the convention, to reverse its ban on weapons. “Individuals determined to be carrying firearms will not be allowed past a predetermined outer perimeter checkpoint, regardless of whether they possess a ticket to the event,” the statement added. The three remaining Republican U.S. presidential candidates have each advocated allowing people to openly carry firearms. Both Texas Senator Ted Cruz and businessman Donald Trump have criticized so-called gun-free zones, especially schools, saying those policies make the sites less safe. Many of those sharing the petition on Twitter are less interested in the issue for reasons of defending 2nd Amendment rights to firearms than pushing the Republican Party on its adherence to the issue. Firearms were also banned at the previous Republican convention, which was held in Tampa in 2012. 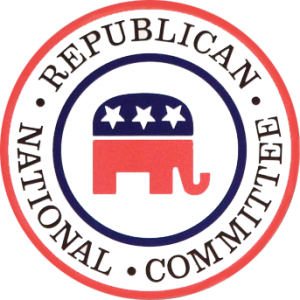 There are already concerns that this year’s convention will be testier than usual, especially if no Republican presidential candidate has emerged as the party’s nominee. 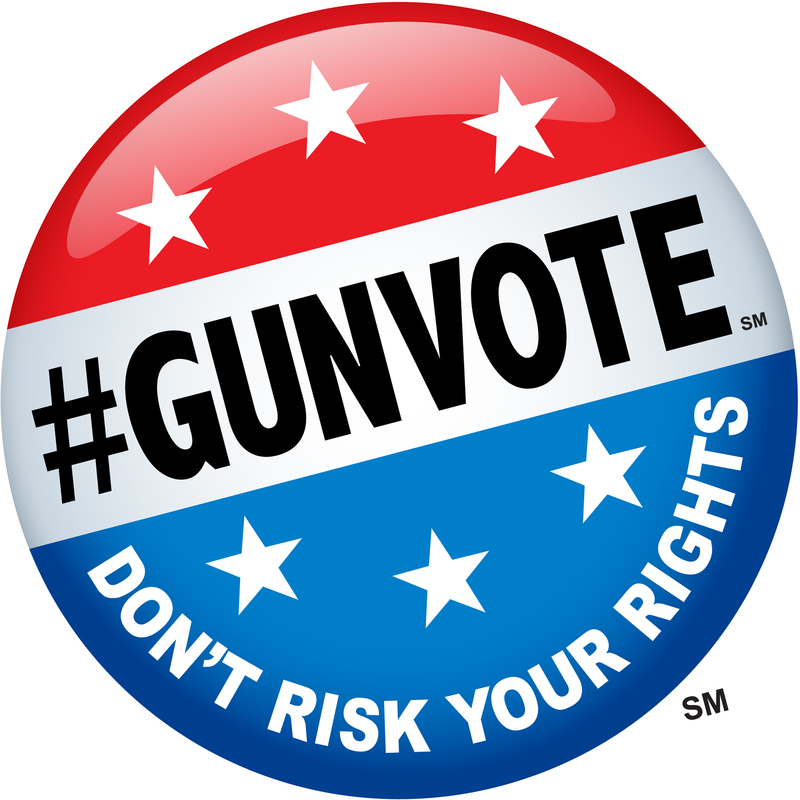 Are you ready for #GunVote 2016? Every election is, of course, important and we hear the “most important election ever” rhetoric in just about every election cycle. This one, however, is quite important for gun owners. 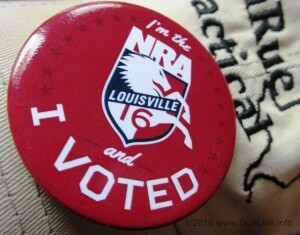 Not only because we are electing the next commander in chief and we want the POTUS to be a solid supporter of gun rights as proscribed in our country’s founding documents, but because – provided that Mitch McConnell isn’t completely full of it – the next President is guaranteed to nominate at least one Supreme Court justice. Being a well informed voter and being active in helping others to be the same is paramount and, for gun owners, there is a great resource to help with that: the NSSF #GunVote voter education initiative. The crowded GOP field is still narrowing itself down and there are some solid (and not so solid) pro-gun candidates. The democrat presidential candidate for the general election will almost certainly be Hillary Clinton.